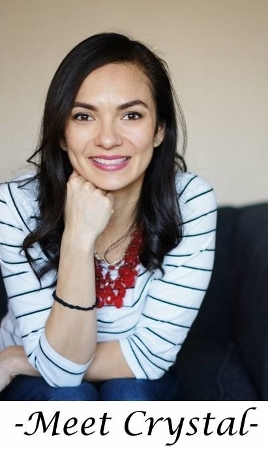 Now that school has started and fall activities are in full swing there is nothing I like more than a simple meal to make for the family that is relatively quick and inexpensive. 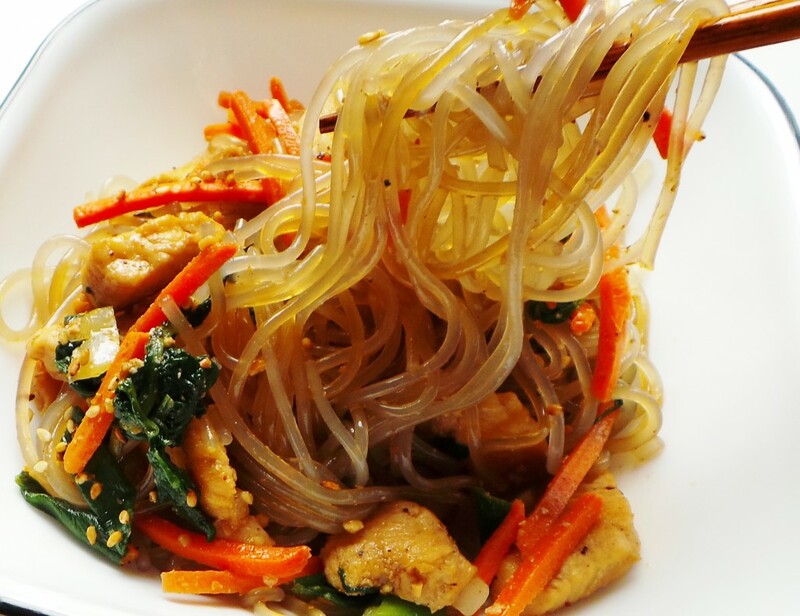 A favorite dish of mine to prepare is Japchae, a Korean noodle dish that uses vegetables, sweet potato noodles, and the option of meat. 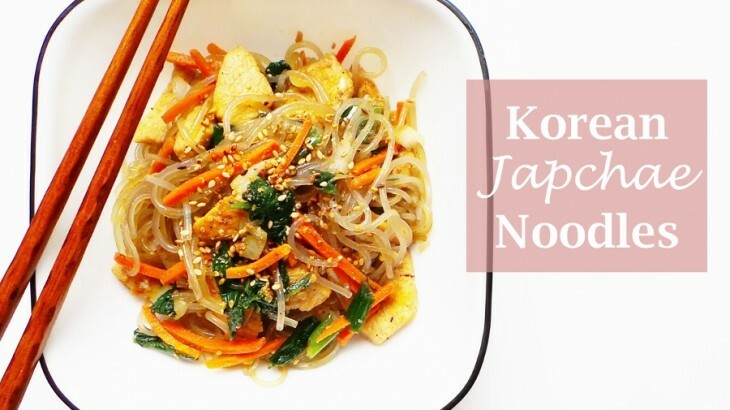 What I love about Korean Japchae Noodles is that like many other Korean dishes you can use a variety of vegetables interchangeably making this a great way to use up leftover veggies from the fridge. Not to mention this is a very healthy meal which is always a plus for me! The kids love eating these noodles with all the different colors and textures and they always ask for seconds. 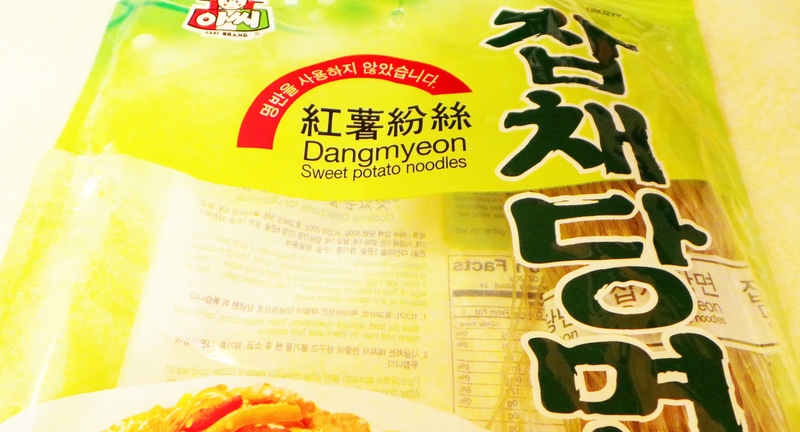 The sweet potato noodles can be found at any Korean market and possibly be available at the local Asian market. They cook very quickly and come out translucent and a bit chewy. The vegetables I used include carrots, onion, spinach, and green onions. 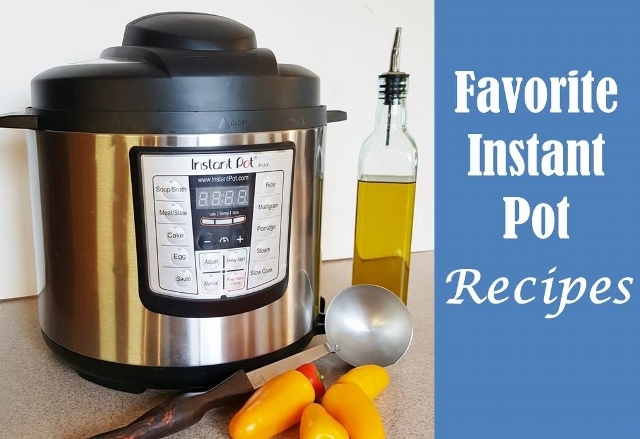 As mentioned above you can use other vegetables such as bell peppers, zucchini, sweet potatoes, and more. I also used strips of chicken as the meat component because it was what we had available but typically we use beef or you could omit meat altogether. 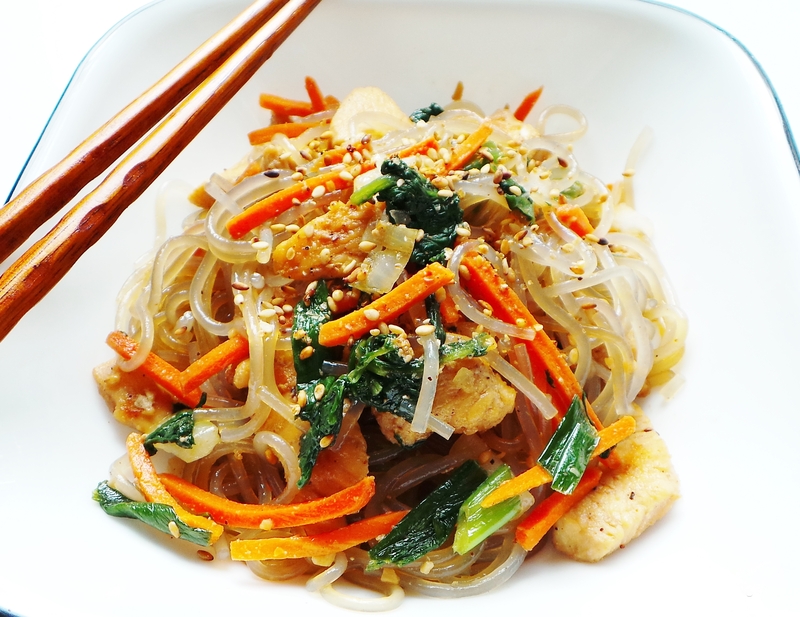 I love to shower my Japchae in lots of sesame oil, soy sauce, and a pinch of sugar for the ultimate blend of flavors. Mix ¼ cup soy sauce, 2 tbsp sesame oil, and 1 tbsp sugar in a bowl and add chicken to marinate. Put noodles in boiling water for about 3 minutes (or according to noodle directions). They are done when noodles are slightly chewy. Drain noodles, (but keep the hot water), place in large bowl, and cut noodles using scissors. Add 1 tbsp sesame oil and 1 tbsp soy sauce then mix. Add spinach to pot of boiling water (from the drained noodles) and stir gently for 1 minute, then take out and rinse in cold water. Add to bowl of noodles. In large frying pan over medium-high heat add 1 tbsp sesame oil. Add marinated chicken and stir-fry until fully cooked. Add to the bowl of noodles. Add another tbsp of sesame oil to hot pan and stir fry onions, carrots, other veggies until fully cooked, then add to bowl of noodles. Add 2 tbsp sugar, 2 tbsp sesame oil, and 2 tbsp of soy sauce to the bowl and mix all ingredients together, then sprinkle with sesame seeds, salt and pepper. 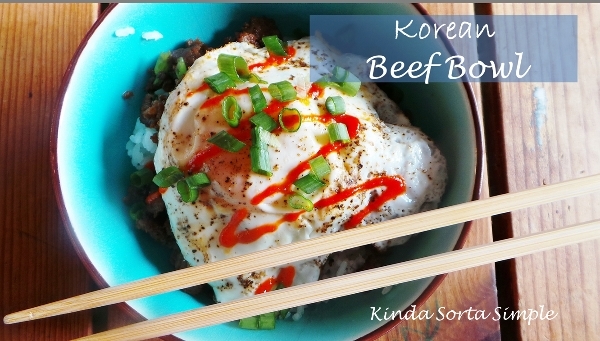 Serve as is or over rice with kimchi. You can use thin strips of beef, tofu, or not meat at all instead of chicken. 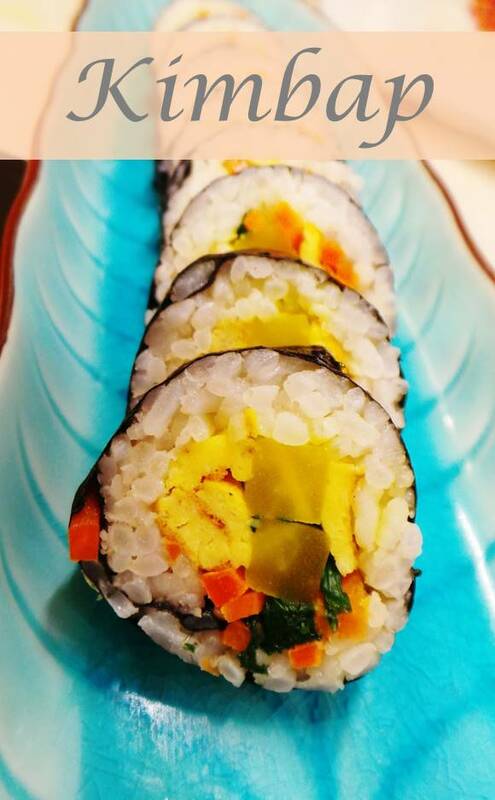 What dishes do you make to use up vegetables from your fridge? How have you prepared noodles and veggies using sweet potato noodles? 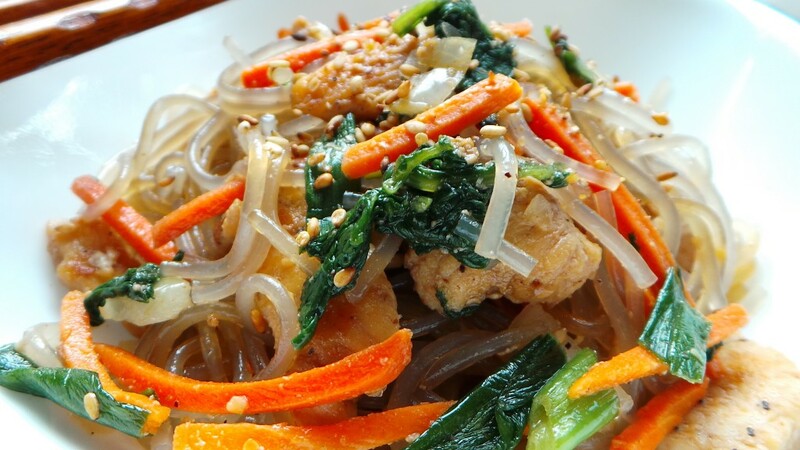 Will you try Korean Japchae Noodles tonight? 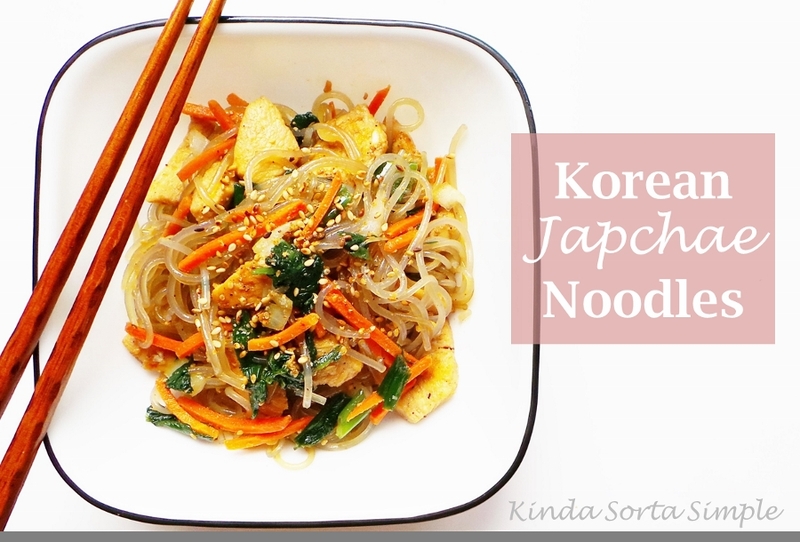 All, Food Japchae, Korean, Korean food, noodles, recipe, veggies. permalink.